Nook & Cranny Cleaning Company, LLC is a local commercial cleaning company, servicing the Greater Pittsburgh area. Nook & Cranny is founded on the principles of integrity, honesty, and excellence. Established, owned, and operated by John Aromando and staffed by a dedicated team of employees, we have been serving our valued customers since 1997. Nook & Cranny not only meets but also exceeds the janitorial needs and expectations of businesses by customizing a cleaning program that is tailor made for our clients’ individual needs. We always value our customer’s input and enjoy building trusting relationships with those who invite us into their business. 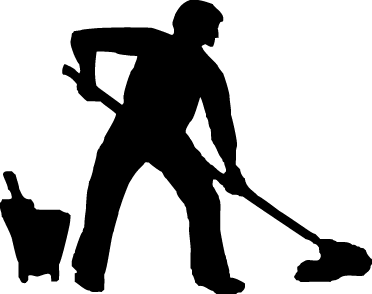 We are a full service company, with the ability to meet all aspects of your janitorial needs. We look forward to showing you the “Nook and Cranny” difference! Copyright © 2014 - 2019 Nook and Cranny Cleaning Company, LLC.